At Piattelli you will find a family that is not as much connected through blood, but rather connected through the love they have for their wines and the craft behind them. 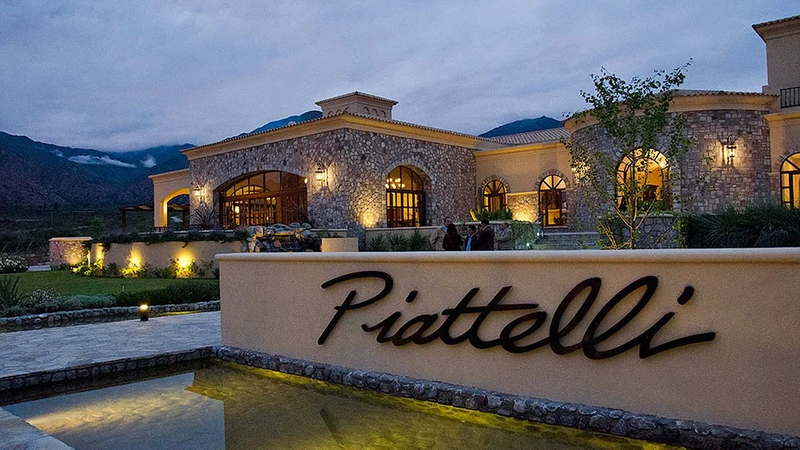 Piattelli believes that it is impossible to make world-class wine without first beginning with world-class grapes. They use a gravity feed system which not only is great for sustainable practices, but also maximizes flavor by preventing grapes from breaking prematurely, seeds from being crushed, and juice from being oxygenated and heated. Their Cafayate winery ranks among one of the favorites of Marko – the owner of Global Fine Wines and is positioned in the second highest altitude wine growing region of the world.